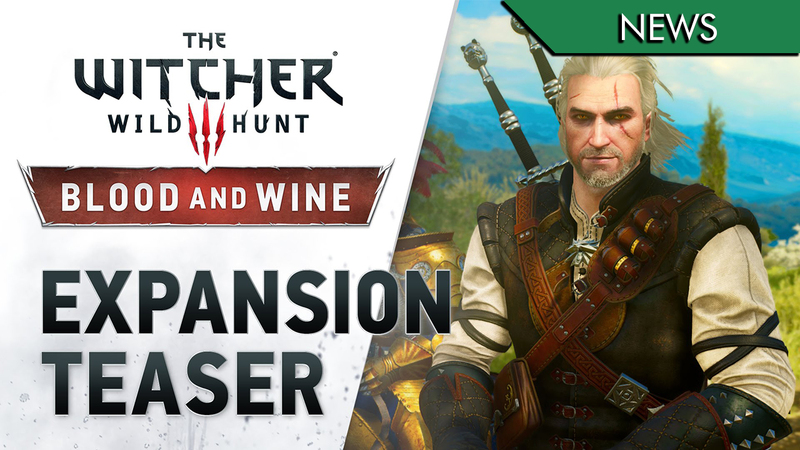 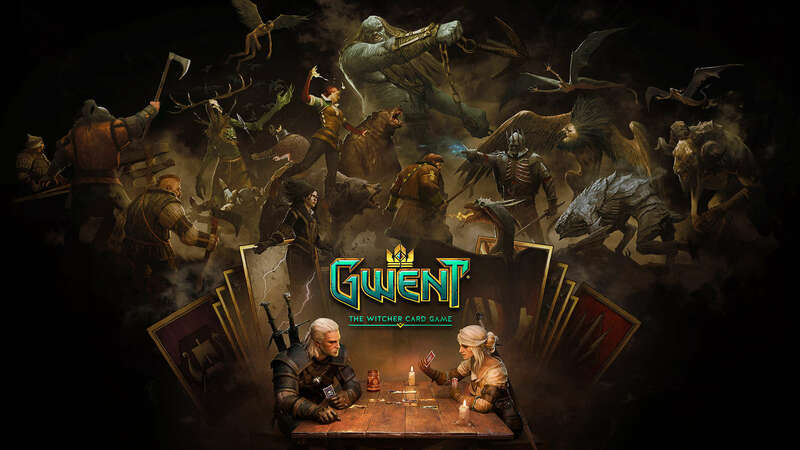 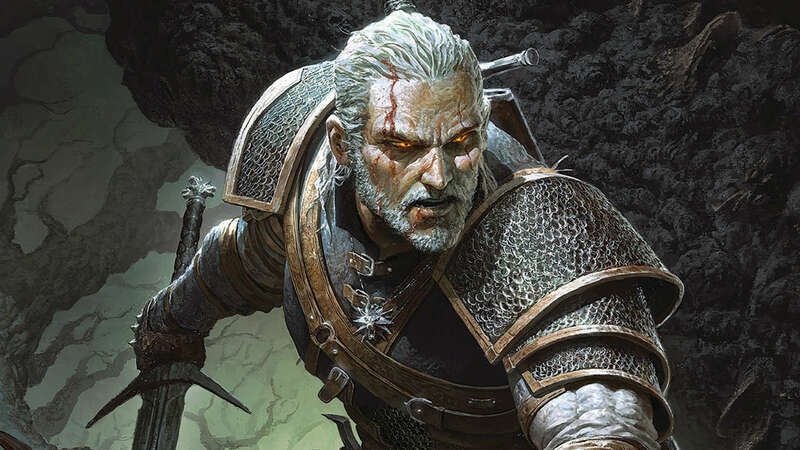 Una data di uscita per The Witcher 3: Blood and Wine! 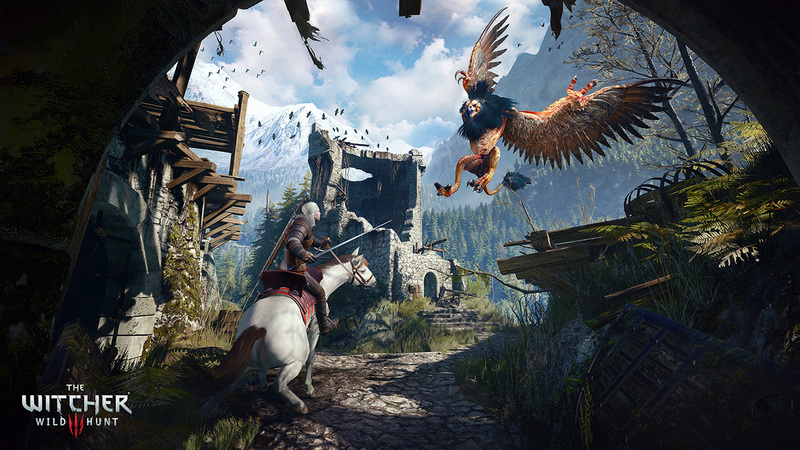 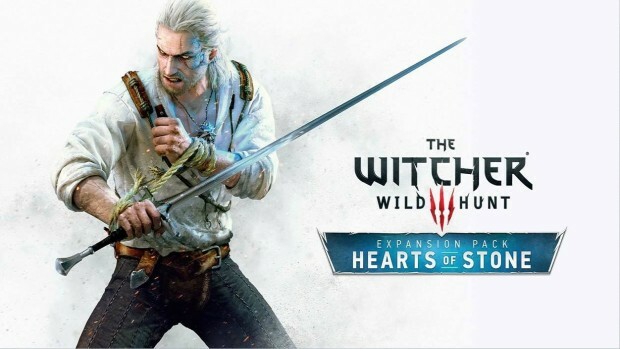 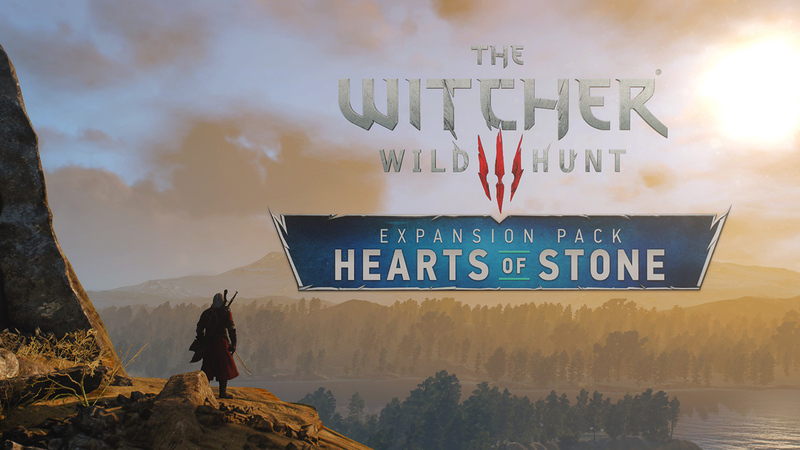 Due nuovi screenshot per The Witcher 3: Wild Hunt – Blood and Wine ! 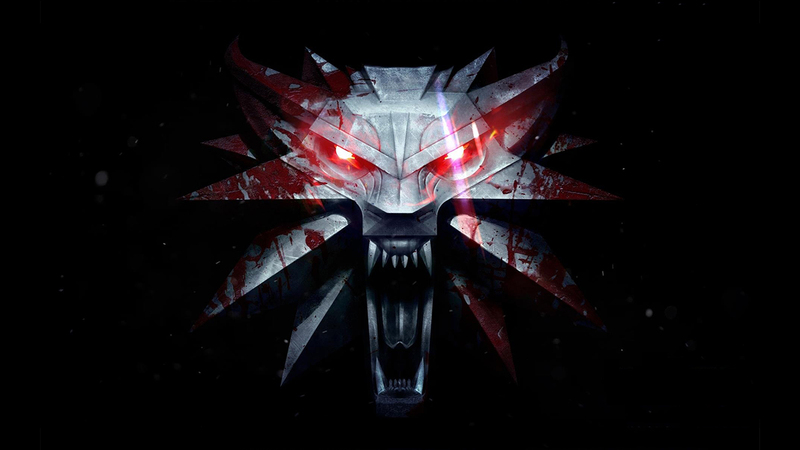 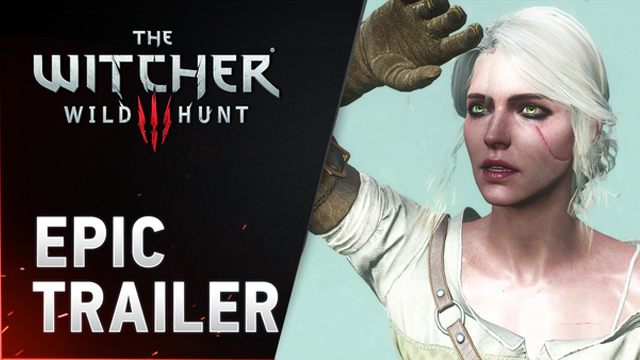 L’epicità di The Witcher 3 in un video!